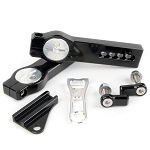 Looking for extended chain for your bike now that you're getting the stretch? 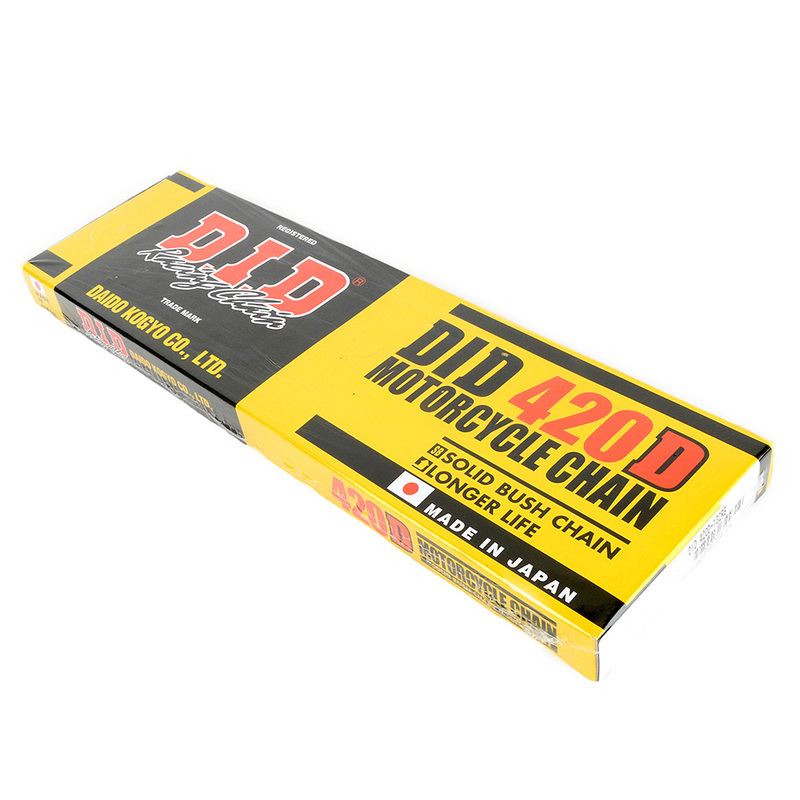 Look no further, here you have the DID 420D Chain that Honda used on the Stock GROM! 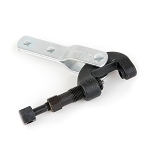 Excellent quality from the best name in the business, backed by Hondas decision to use this exact chain on the GROM!